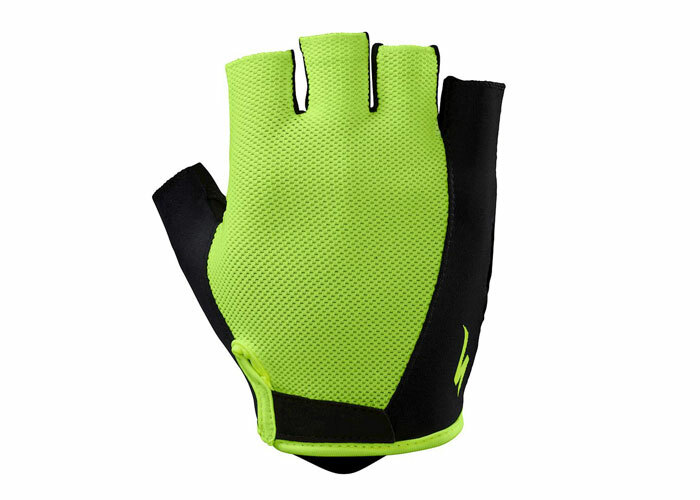 Comfortable, economical, and performance-driven, our Body Geometry Sport gloves are the perfect entry-level gloves for recreational riders. They feature strategically placed, fatigue reducing foam padding throughout the palm, a durable synthetic leather palm construction, and a contoured wrist closure that’s both comfortable and highly adjustable. Gel pads are strategically located throughout the palm. Essentially, they act cohesively as a bridge over the palm’s recesses in order to relieve pressure on the ulnar nerve. Not only does the ample gel padding work to dampen vibrations that cause fatigue, but by protecting this point, the system also reduces numbness at the hand.